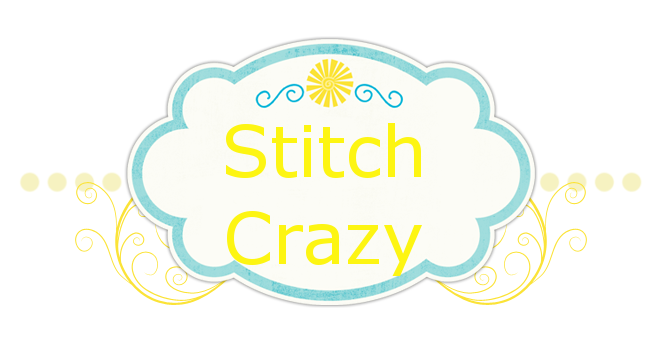 Stitch Crazy: Victorian Motto Birthday Giveaway! 30 winners will be drawn can you believe it? How awesome and generous is that? If you haven't already entered, get over there and dot now. Let her know I sent you!